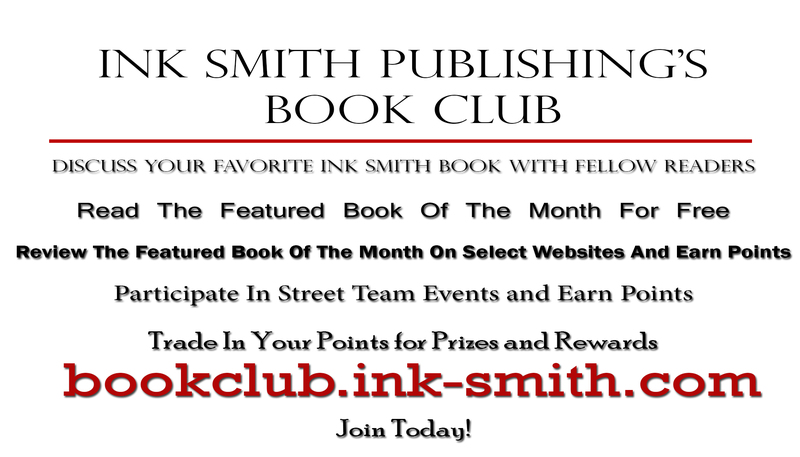 While there are many ways to participate in the event, Ink Smith Publishing has decided to hold a Poetry Takeover for the month of April in honor of National Poetry Month. Submission requirements can be found on our blog –—submission deadline has been extended to March 25, 2019. We encourage writers and readers to stop by our blog throughout the month to read pieces from both published and unpublished authors. Poets.org has also offered a list of ways for writers, readers, and educators to participate in the event! You can find that list below, or visit their website for more information. Attend Poetry & the Creative Mind, a celebration of poetry from the reader’s perspective featuring leading and luminary actors, artists, and public figures, which takes place each April in New York City. Share your photos and feedback about your National Poetry Month celebrations with the Academy of American Poets by emailing npm@poets.org.